Here are the first few pages of the GT-R history manga comic book. 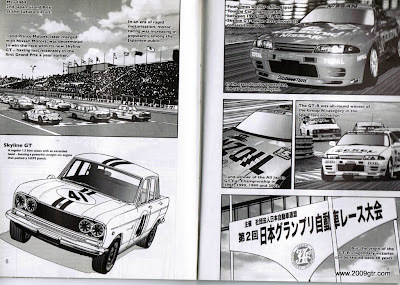 The comic is an interesting way to tell the story of a car that was never officially sold in North America until 2008 as a 2009 model. 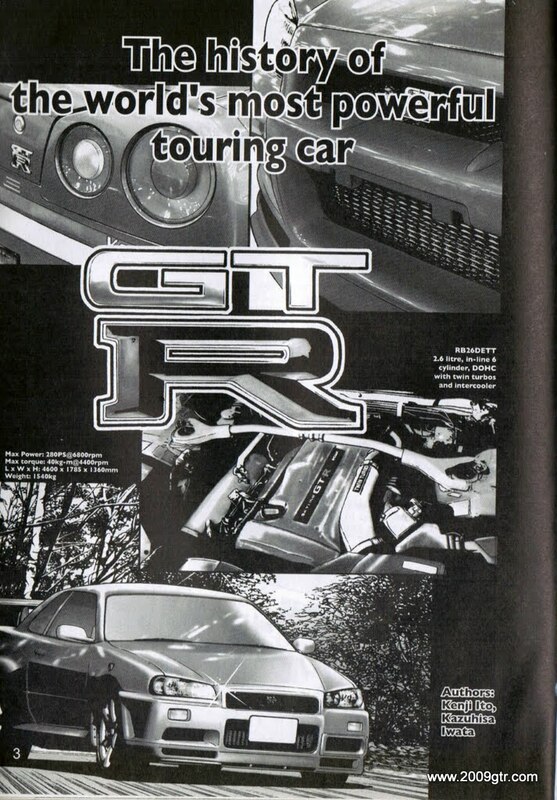 The early history of the Nissan Skyline GT-R starts in 1969, but its legend that is the modern GT-R was truly established by the R32 GT-R from 1989 to 1994. Awesome! I wish I could see the whole comic! its weird they would release it as a comic book though isn't it? or is that a common thing in Japanese culture? I have the whole comic. Its not really a comic in the sense of a US comic. Its a cardboard cover book. Comic style drawings. I have up to part 5 on my blog. Its about a 35 page comic. i want a pdf version...can you help me?